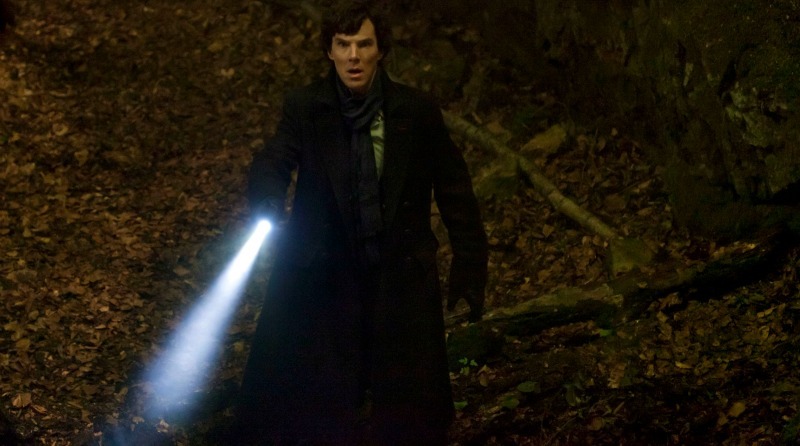 It’s Halloween and you’re a Sherlock fan and, as brilliant as it is, you don’t fancy rewatching Sherlock‘s very own horror movie ‘The Hounds of Baskerville.’ What do you do? This is a situation some of you might find yourselves in this October 31st but, have no fear (well, not just yet anyway), Sherlock‘s Home is here with some suggestions. Why not check out these creepy projects that feature your favourite Sherlock stars? 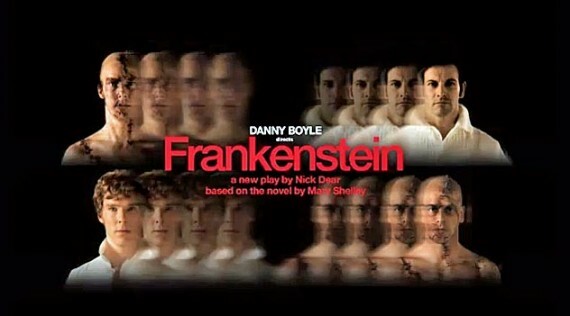 Directed by acclaimed director Danny Boyle, this terrific stage version of the classic gothic horror tale starred two Sherlock Holmeses for the price of one – Sherlock‘s Benedict Cumberbatch and Elementary‘s Jonny Lee Miller exchanged the central roles of Dr Frankenstein and his creation each night. Though the play was performed in 2011, it is regularly shown every year around Halloween in select cinemas worldwide. If you can catch only one (though both are recommended), try to go for the version with Cumberbatch as the neglected yet vengeful creature. He’s tear-jerking and terrifying in equal measure. 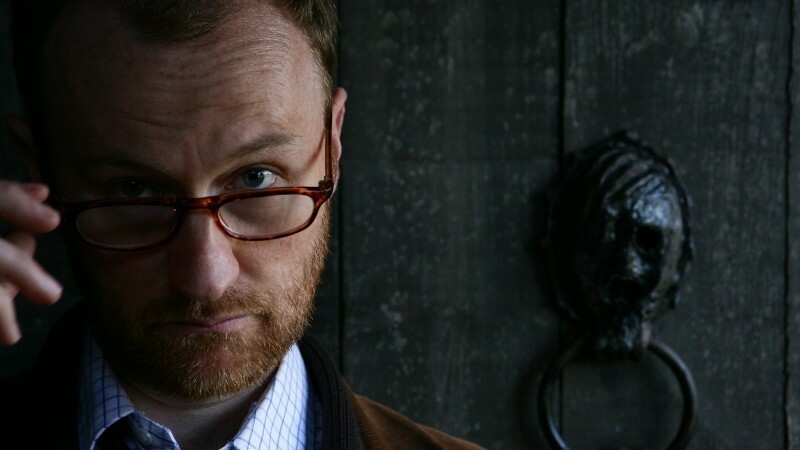 Mycroft and co-creator Mark Gatiss is known for his love of horror so we had to include at least one of his non-Sherlock projects on this list. It’s a tough call but we’ve plumped for his mini-series Crooked House, a collection of three ghost stories linked by the same setting – the ancient and eerie Geap Manor. As well as scripting all three, Mark plays the eccentric museum curator who tells the three tales to main character Ben (Lee Ingleby). Several years before he was Moriarty, Andrew Scott played the lead in this Irish dark comedy drama about a man who accidentally kills his girlfriend. Without going into the twisty-turny plot of this thriller film, suffice it say that it is an early example of Scott’s talents. It is also written by Derek Landy, famous for his beloved young adult book series Skulduggery Pleasant. And for Sherlock Holmes connections, Kelly Reilly – who plays Mary Morstan in the Robert Downey Jr film Sherlock Holmes – also stars. No, we can’t do it. We can’t not put another Mark Gatiss project on this list. 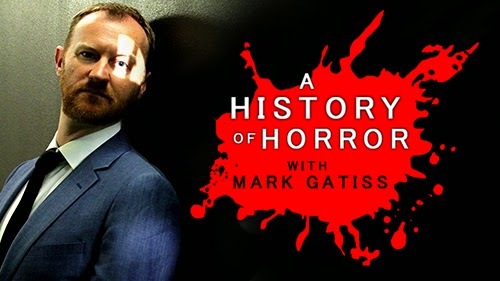 Just in case you don’t fancy any of these suggestions, watch this Mark Gatiss-presented documentary series on the history of horror cinema. Each episode of the three part show focusses on a different aspect of the genre – black-and-white classics, gory gothic horrors and modern slasher films – with Mark recommending his favourites. Fancy watching any of these this Halloween? Or have you a different Sherlock-related scary movie in mind? Let us know in the comments!